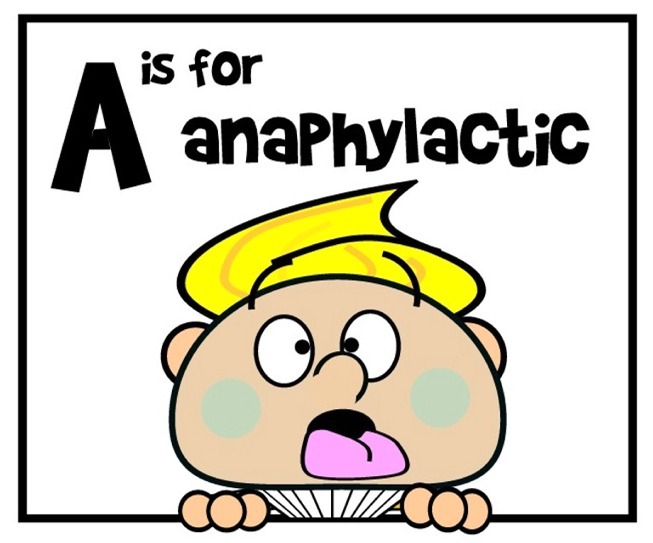 'A' is for anaphylactic - or allergies. When baking for people, remember to make sure no one is allergic to any of the ingredients you are using. This could result in unwelcome outcomes!